Advanced Installer is a very popular Windows Installer authoring tool. 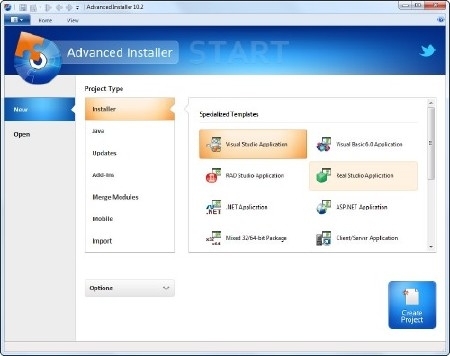 With its novice-friendly Graphical User Interface, every user can easily and fast create and maintain their own installation packages that can be compiled into EXE, MSI and other containers. 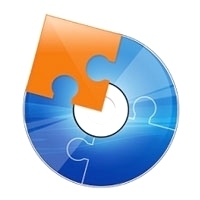 The program bundles all the necessary features for creating installation packages, and its functions are neatly displayed in the main window, making the entire process seem a piece of cake.